Freshwater “flows” across many disciplines. Today’s freshwater issues are complex, and no single discipline can tackle them alone. That’s where we come in. The Freshwater Initiative promotes community interaction and facilitates new and creative applications of freshwater research in the water science and engineering communities. 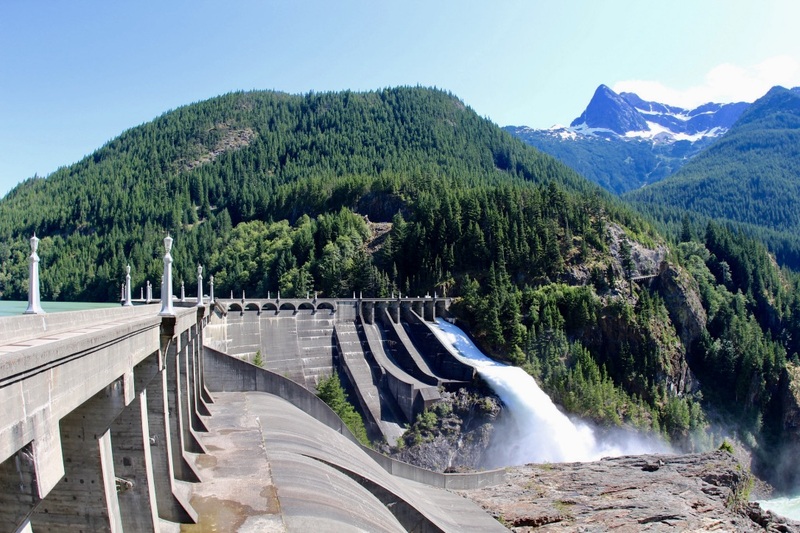 After the fall field trip to the Skagit River Hydroelectric project and the winter Student Roundtable, the Freshwater Exploration Series is moving downstream to the next activity: an expert panel on dam management strategies and future research needs.